Apple is expected to announce a fifth generation iPad with a 9.7 inch screen in September, and its iPad Mini is expected to be upgraded soon. According to a report in Digitimes quoting upstream suppliers, the production of the 9.7 inch iPad is almost finished, and there is unlikely to be any change in the specifications. Although suppliers have not yet received a firm mass production schedule from Apple and are mainly shipping products for pilot production, the sources pointed out that pilot production is already able to satisfy demand for the initial launch. Therefore, the sources expect Apple to give its shipment estimates at the end of July or early August. The report from Digitimes also said that Apple is considering an upgraded version of its iPad Mini with a 7.9 inch display. The Cupertino giant is considering the inclusion of a Retina display in the next generation iPad Mini, which if decided in favor of could possibly postpone its release until the end of the fourth quarter. Apple is also forcing its upstream supply partners to shrink the bezel for this upgraded iPad Mini to bring it closer to Smartphones in terms of thickness. As per a previous report by Digitimes, the new iPad is expected to come with a same 2048x1536p display except that it will be built on the glass substrate of 0.2 mm, compared with 0.25mm for 4th generation iPad. The touch panel will be GF2 (1 layer of glass and two of ITO) instead of G/G bonding in 4th Generation iPad. 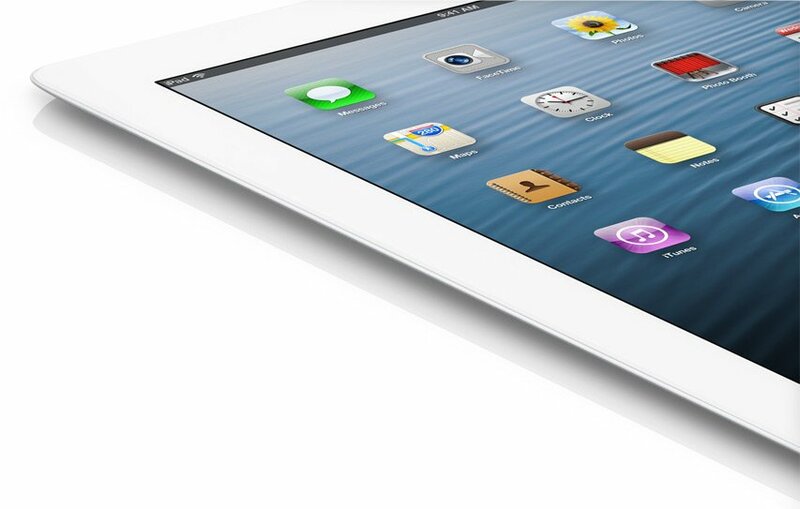 It is also expected to be 25-33% lighter than previous iPad and will also see a reduction in size. LG Display, Samsung Display and Sharp are the usual suspects for supplying displays which will feature one LED bar backlighting instead of two in 4th Gen iPad. Stay tuned for more information on the same and follow us on Google+, Twitter and Facebook for news on phones, gadgets and tablets.